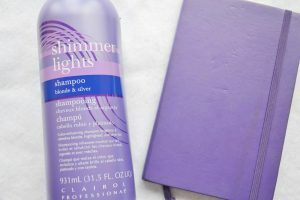 Home | Hair Care | Clairol Shimmer Lights Shampoo: A Combo That Works! Clairol Shimmer Lights Shampoo: A Combo That Works! In a perfect world, you go to the salon with the gals and get your hair done, either choose a new color or just go for your monthly highlights. 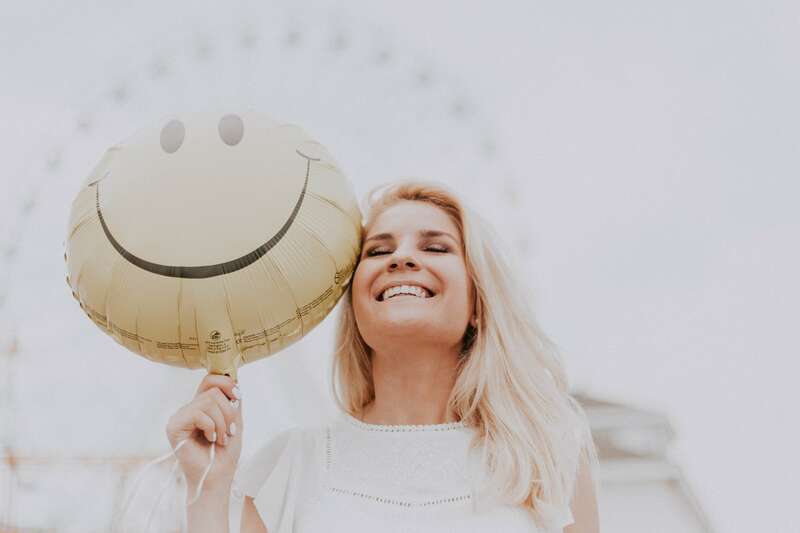 Go out feeling fresh like the world is in your hands and your color just looks perfect until your hair color grows out and it’s time for a new look. Sounds pretty solid… IF ONLY! In a real world, you go to the salon by yourself (because friends are overrated), wait for about 2 hours until your stylist is ready for you, she does a terrible job, you make her do it over and talk about things that don’t really matter, and finally, feeling frustrated and agitated, you open your wallet, pay, and get yourself out of there. Wait – it’s not over! You then wake up a week later and look in the mirror, and BAM – yellow/orange tones creeping up all over your new ‘do! You think about crying because all you want to do is get off the brassy train, and you don’t know what to do. In other words- the second scenario is me and SO many people I know. 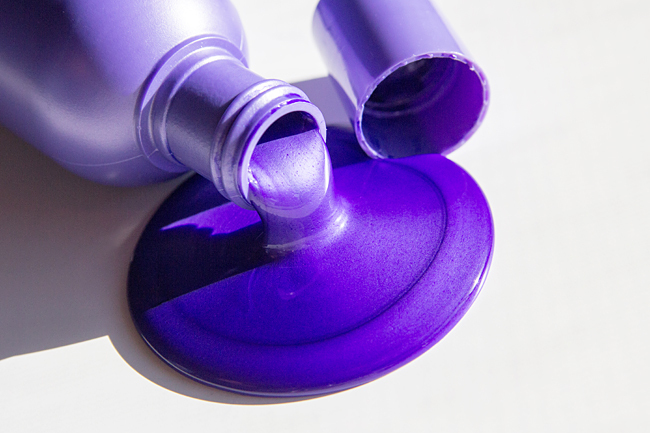 Purple shampoo and conditioner is the solution to this obnoxious problem, but it takes a while until you can find the right combo that works for you. In the past I’ve found different shampoos that have been okay, but the conditioners that go along with them I’m not thrilled about. I don’t necessarily love the smell and the way it makes my hair feel. For those of you who aren’t familiar with the way purple shampoo & conditioner works, I’ll break it down for you. 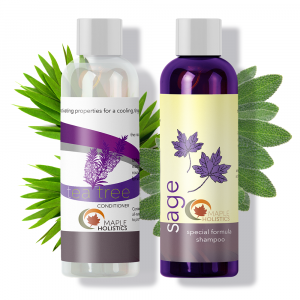 Purple shampoo is usually used about once a week, and is specially formulated to be able to take the brassy tones out from your hair and leave it looking better than the way you originally had it. Some brands are stronger, while others still work but are a bit less intense. 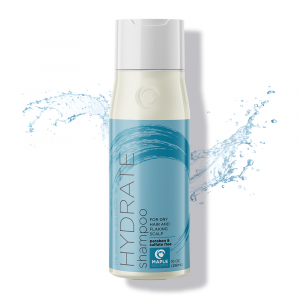 I personally like the strong formulas because I like to see immediate results after my showers. 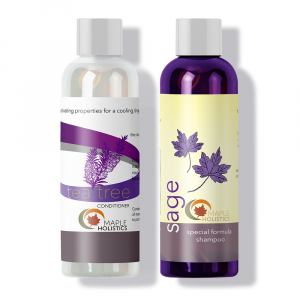 Some of the weaker purple shampoos will take 3-4 times until you can see a big difference. 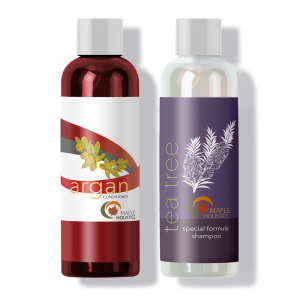 Everyone will have their own preference of course, because each formula is designed for different types of hair. When applying any kind of purple shampoo, it’s important to note that this stuff is STRONG and if left in for too long will give your hair a purple-ish tint to it! (Let’s not learn this the hard way, ladies.) 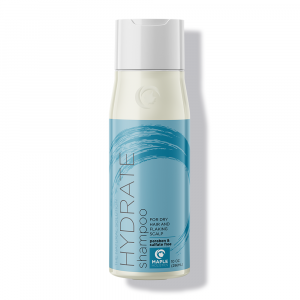 The appropriate amount of time to leave the shampoo in will be 5-7 minutes depending on the specific formulated shampoo, so make sure to read the back of the bottle. Lather, rinse and repeat! Yes, there are many brands out there, but with that being said I would have to give the crown to Clairol Shimmer Lights shampoo and conditioner. 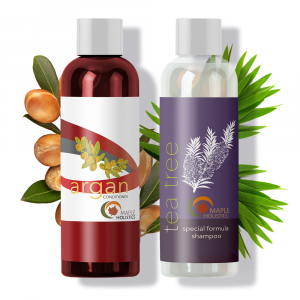 Although no product is ever perfect, I have to say that this combo has been the most effective for my specific hair and at the most affordable price – but again, to each their own! Clairol is a pretty strong formula that works immediately. The conditioner goes great and leaves my hair smelling and feeling better than ever. I think what differentiates this product from the rest of the purple shampoo market is that the conditioner that goes along with the shampoo is not such a thick consistency, but still has a strong effect and a good smell. Like I said before, I’ve yet to find a conditioner that works as well as this. This is totally a product worth buying. The shampoo & conditioner combo is on the lower end of the price scale, and thank g-d for that! To be honest, I would’ve spent just about anything in order to get these results, but I didn’t even have to because luckily my favorite product is pretty cheap. You can find this duo on sale on Amazon at about 15-18 bucks for two 16 oz. bottles. I’ve seen it sold online and in stores for much more, so as of now, Amazon is definitely the place to pick up these bottles. One of the most important things to keep in mind when deciding on a shampoo + conditioner combo is smell, color protection, and efficiency. With all my experience trying different products, Clairol Shimmer Lights has been the top purple shampoo for blonde hair on my list for a while now because my hair smells great, feels amazing, and has great color. Don’t take it from me though, find the product that is best for you!